Henry Coppée. 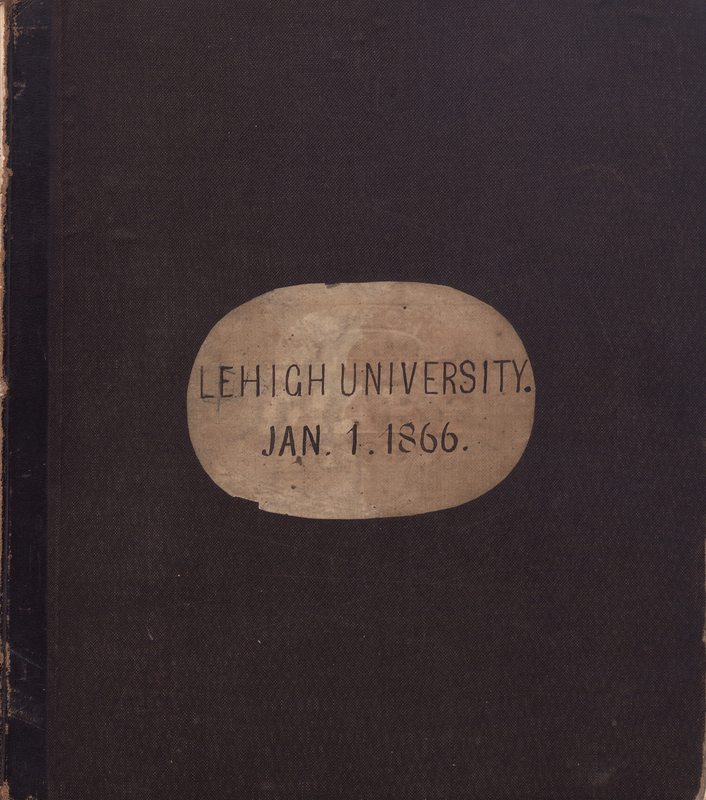 Diary and Notes on Lehigh’s Curriculum, 1866. Lehigh University. 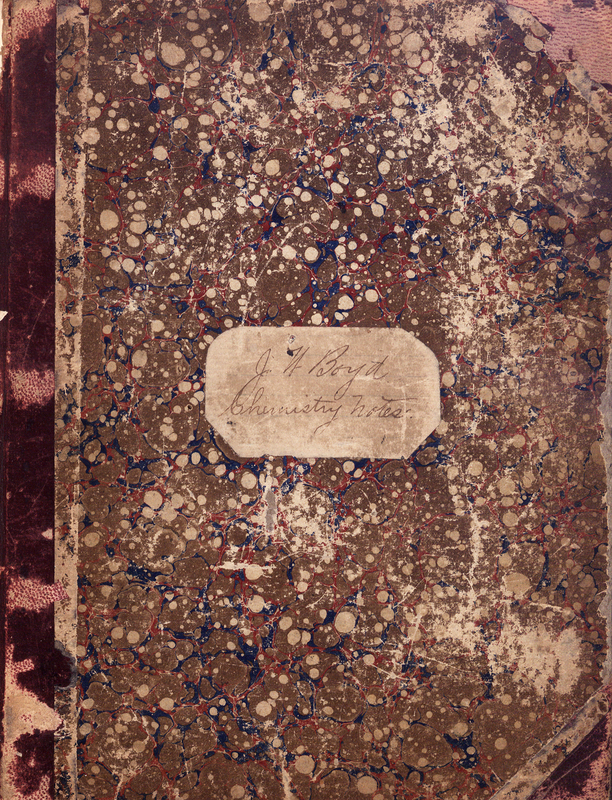 Register of the Officers and Students of the Lehigh University, 1866. 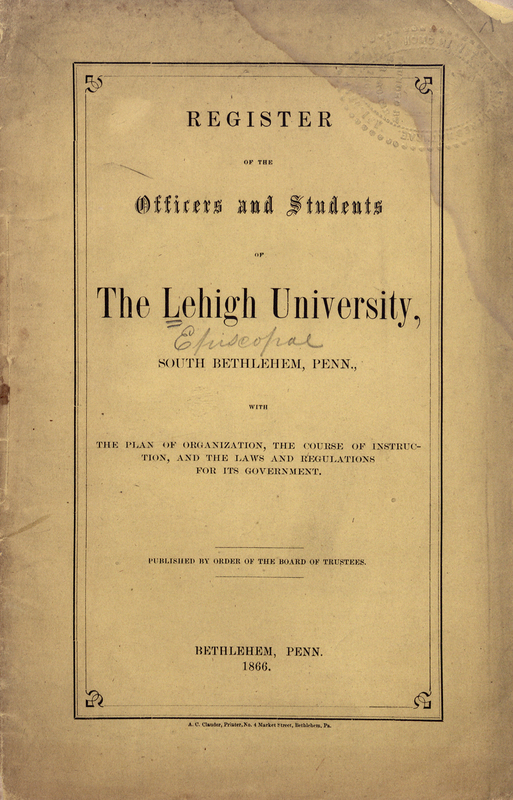 In addition to listing Lehigh’s course offerings, the first college catalog included a number of rules that students were expected to follow. First, no smoking nor drinking was allowed. Second, students had to study from 7:30 pm to 9:30 pm every night. Third, all students had to attend church services on Sunday. Whether students actually followed these rules in not known, but with such a small faculty and staff, it seems unlikely. Henry Coppée. 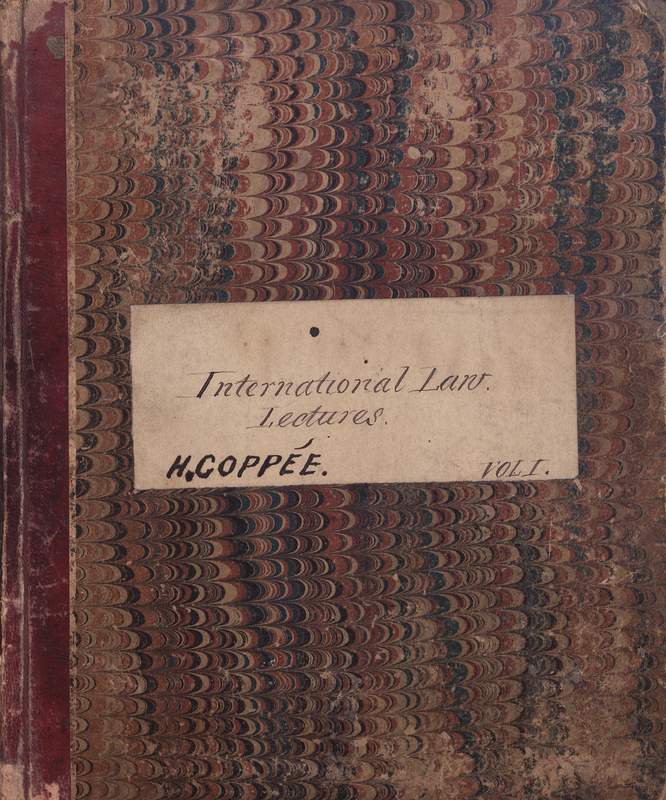 “International Law Lectures”, 1878. Henry Coppée stepped down as President of Lehigh in 1874 so that he could focus on his teaching. Coppée was Professor of History and English Literature, and he taught classes on a wide variety of subjects, including international law. Charles Mayer Wetherill. “Syllabus of Lectures on Chemical Physics”, 1866. 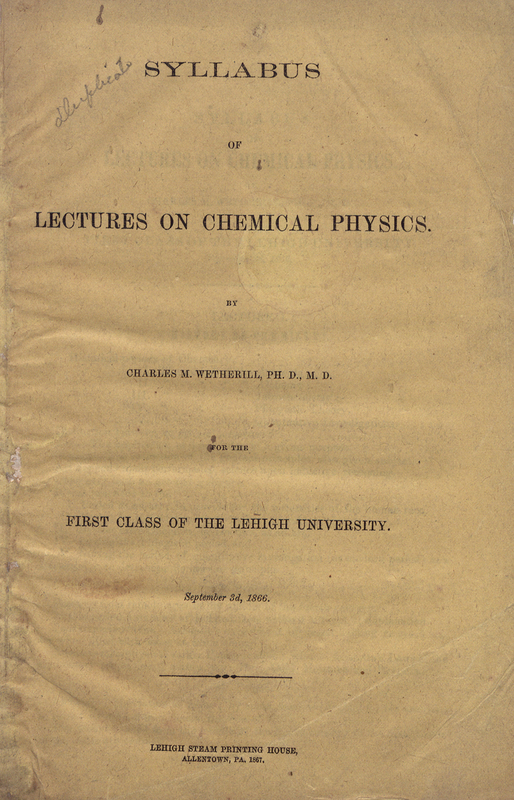 Charles Mayer Wetherill was Lehigh’s first Professor of Chemistry. A graduate of the University of Pennsylvania, he was well known both nationally and internationally. J.W. Boyd. Chemistry Notes, 1890? All Lehigh students were required to take German. 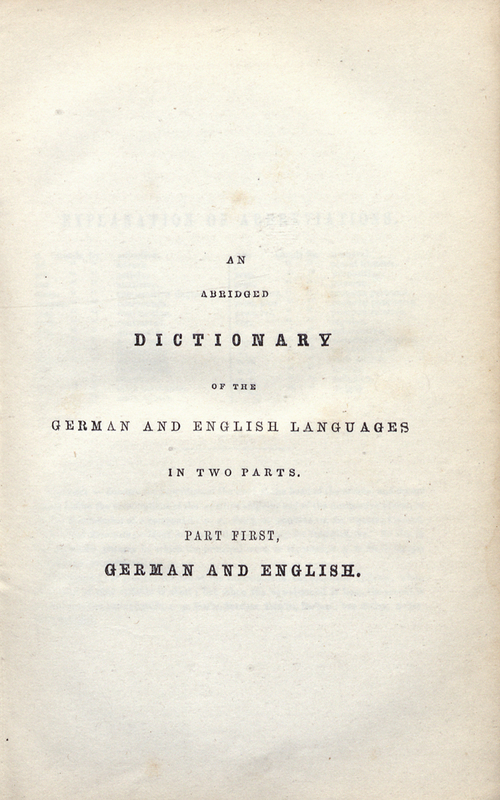 This English-German dictionary belonged to Richard Tucker (1859-1952), class of 1879. Tucker was a civil engineering major who went on to become a well-known American astronomer. Lehigh University, Department of Mechanical Engineering. 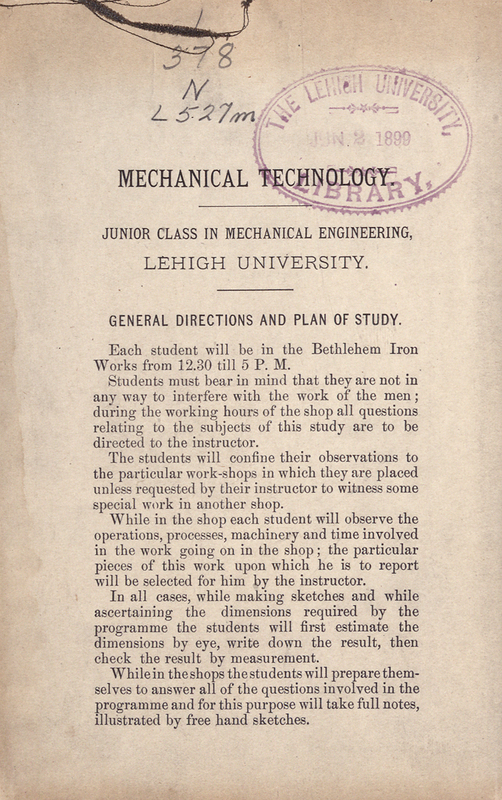 Mechanical Technology: Junior Class in Mechanical Engineering, Lehigh University, 1890. 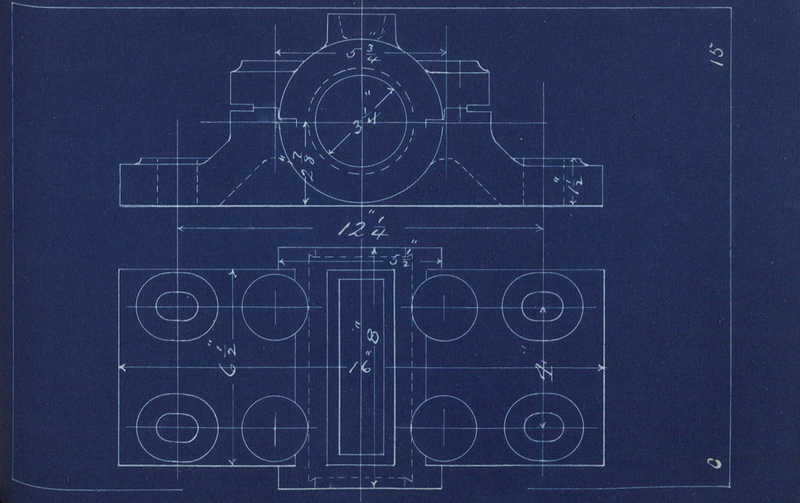 Illustration from the Mechanical Technology.